CHICAGO – “Corporate malfeasants have caused hardship for millions of working families while they line their pockets. NATO is not welcome here. 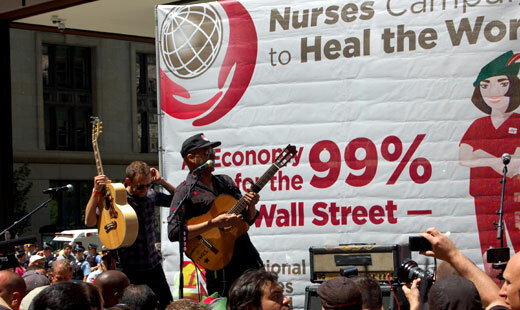 This town is our town.” Former Rage Against the Machine guitarist Tom Morello said these words as he wrapped up a day of action on May 18 with the National Nurses United. They gathered at Daley Plaza on a sun-filled afternoon to note the problems caused by the one percent, and to highlight the fight against austerity measures hurting families worldwide. The nurses assembled, wearing green ‘Robin Hood’ caps to show their support of the Robin Hood tax, a proposed taxing of Wall Street transactions, which would generate hundreds of billions of dollars and give the U.S. economy a major boost. NNU speakers also spoke out against the NATO summit, which took place here in the Windy City this weekend, and a comedic skit was also performed, in which ‘Robin Hood and the nurses’ scoured the trees for the G8 world leaders, who ‘decided to run off into the woods of Maryland’ due to the public outcry they faced by Chicagoans. He added, “The mayor’s office tried to shut this thing down.” Here he referred to the issue that occurred when he had originally announced his participation in the event: The city had threatened to move the rally to a less visible location, in which less people would have been able to gather, to boot. But in response, the collective outcry of Morello, the Nurses, and much of the public, was too powerful, and the gathering was allowed to continue as originally planned in Daley Plaza. 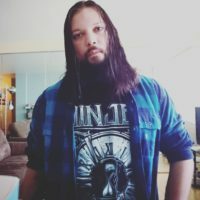 During an interview with Rolling Stone, Morello elaborated on his friendship with the NNU: “My support for the working class is well documented, but, in particular, the grotesque economic inequality that plagues our country and our planet needs to be addressed head-on. And the Nurses Union are one of the louder voices doing it. 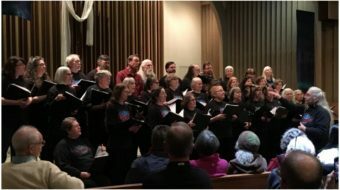 The event and its guitar-shredding conclusion saw nurses and workers of all ages and ethnicities, and from all walks of life, joining together and cheering Morello’s encouraging words.